At TMUC we strive to engage alumni through programs on and off campus that expand and strengthen the connections between them and our alma mater. This engagement will come through educational programs working with students and faculty and other activities. 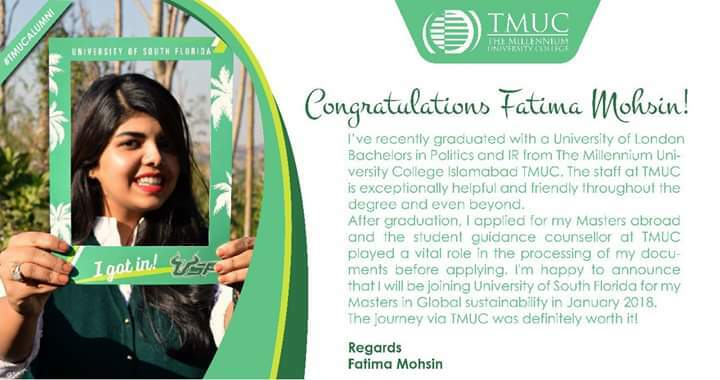 Through increased use of technology, alumni will be connected with and informed of TMUC’s expanding programs and activities and enable them to connect with and network with one another, individually and through alumni clubs. The Alumni passionate about public service can come home to TMUC to mentor students exploring postgrad opportunities, participate in engaging discussions, deliver guest lectures, network with fellow alumni, discover new ideas and offer internship opportunities to current students. This year an Alumni association has been founded at TMUC with the aim to create an environment in which former TMUC students become and stay connected to the University and support it with their work, wisdom and wealth. The Alumni Association will implement its mission in partnership with the TMUC administration. 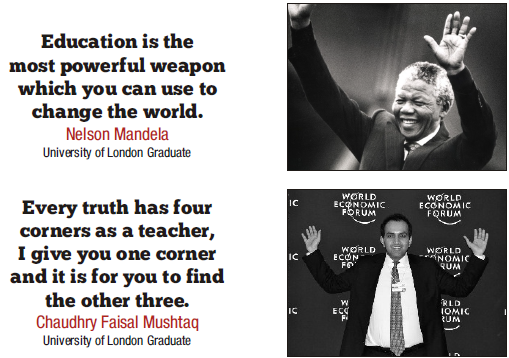 The alumni association will be a tool in sharing with the accomplishments of the students, faculty, and staff at TMUC. It will also celebrate the accomplishments of alumni, both great and small, as the backbone of what makes TMUC a leading national institution. An interactive session with industry experts from globally renowned organisations was held at TMUC Islamabad on 17th April 2019. 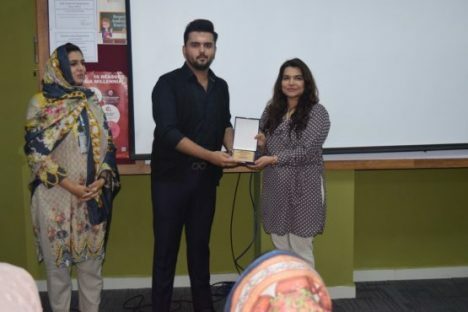 TMUC Alumni Mr Ali Kaif graduate of Univerity of London BSc Hons programme also participated and shared his professional journey after graduation with his fellow millenials. He stressed on what the corporate sector demands from employees and how to polish their professional skills.